Material Design for Bootstrap 4. 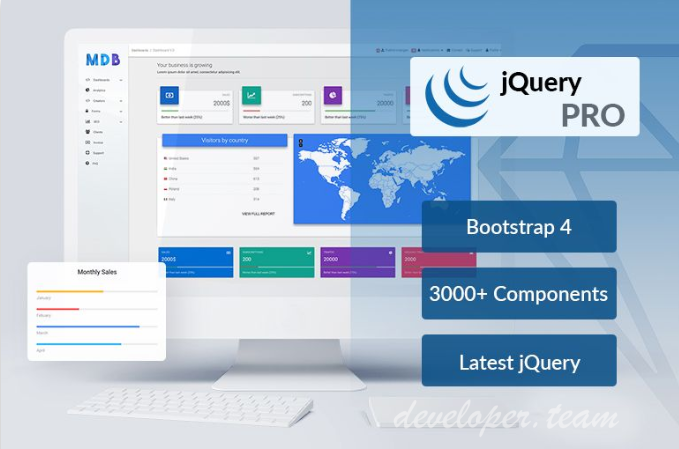 World's most popular framework for building responsive, mobile-first websites and apps. 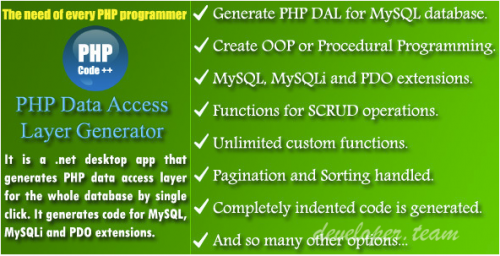 srcProtector for PHP is a tool designed to encrypt your PHP code and therefore make it impossible to be read and modified. It is created for your PHP applications which source code you don`t want to reveal to your customers or you want to protect this code against misuse or theft. 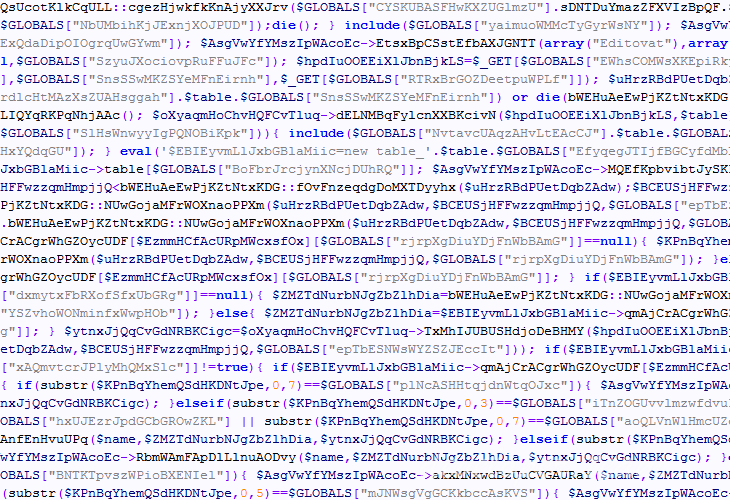 The encoded scripts are fully functional as originals but the code is unreadable. 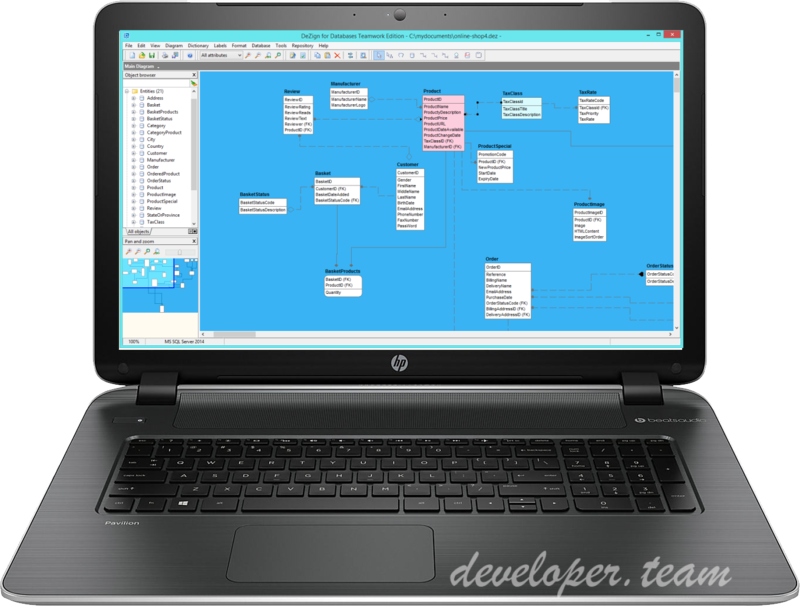 Visualize database structures to understand your database, create new databases or reverse-engineer existing databases to modify, document, analyze, and optimize. 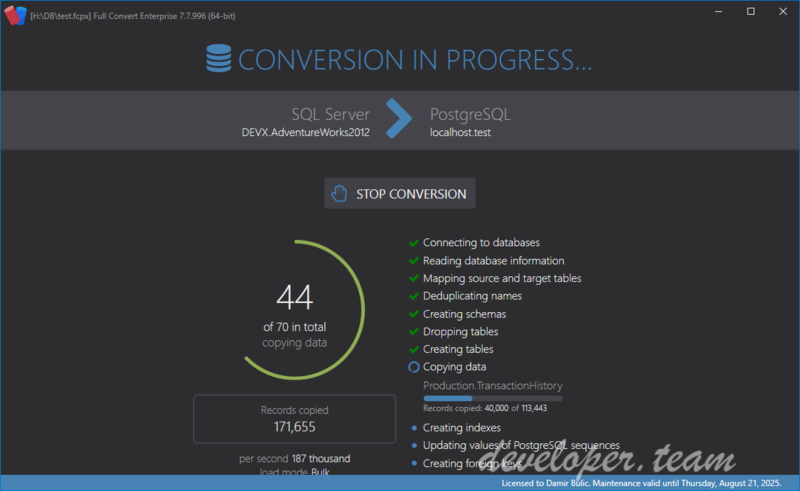 DeZign for Databases is an intuitive data modeling tool for developers and DBA's that can help you model, create and maintain databases. 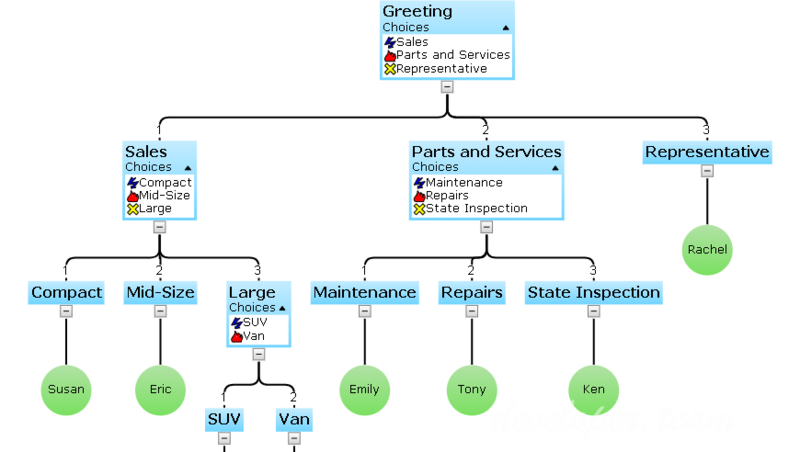 The software uses entity relationship diagrams (ERDs, data models) to graphically design databases and automatically generates the most popular databases. Achieve 100,000 writes per second, and over one million reads on commodity hardware. We developed Voron, our own custom-made storage engine tailored just to soup up RavenDB’s performance. Our GUI makes the RavenDB user experience enjoyable for developers and non-developers alike. It’s part of any license, including your free community version.